I was on my 8th day of my week-long trip in Palawan when I suddenly found myself on a journey to Quezon. 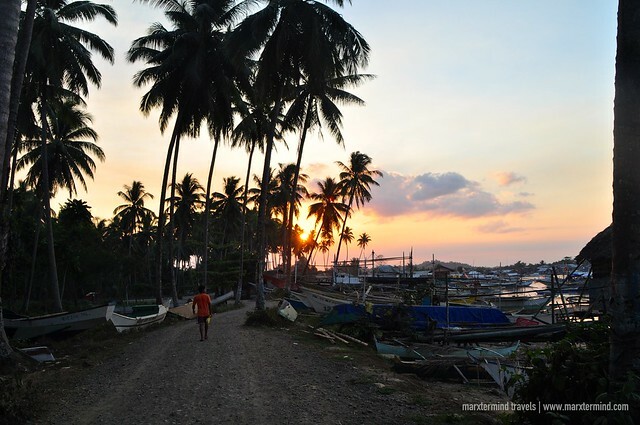 My visit to Quezon, Palawan was a detour from my original itinerary of visiting the southern end part of Palawan, which didn’t happen due to some predicaments. 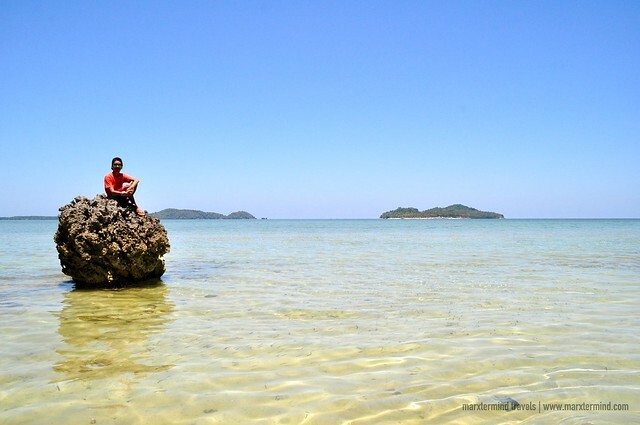 The change in my travel plan gave me few more days to spend in Palawan before getting back to Manila. 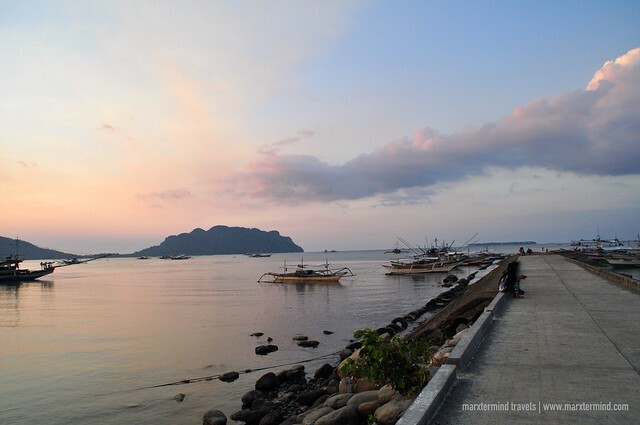 But I wanted to go somewhere out of the city resulting to my decision to visit Quezon, Palawan. It was Good Friday when I went to Quezon. Most of the public transport was not operating that time because of the holiday. But I was optimistic that there’ll be vans available to bring passengers to Quezon. Luckily there was one ready when I reached the terminal. My arrival was right in time that the van was already about to leave for Quezon. I asked the driver if there was still available seat for me, fortunate enough there were still few more. So I boarded the van then found myself again bound to another expedition in the island of Palawan. 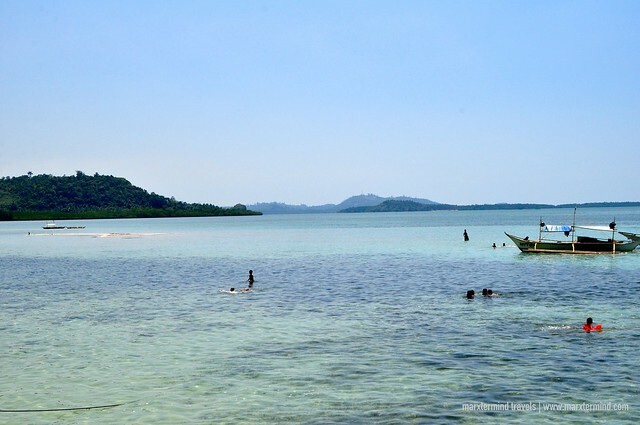 Quezon is located 157 kilometer south of Puerto Princesa. 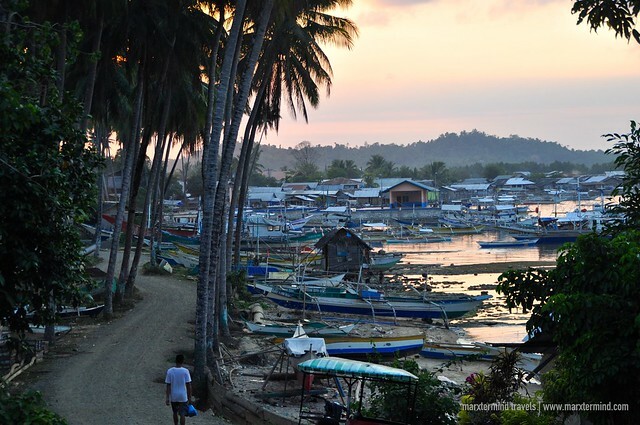 In normal days, getting to Quezon is easy by catching a bus or van from San Jose Terminal in Puerto Princesa. Buses and vans depart hourly from Puerto Princesa to Quezon starting from 5:00 AM until 6:00 PM. The return trip is also every hour but starting from 4:00 AM until 4:00 PM. 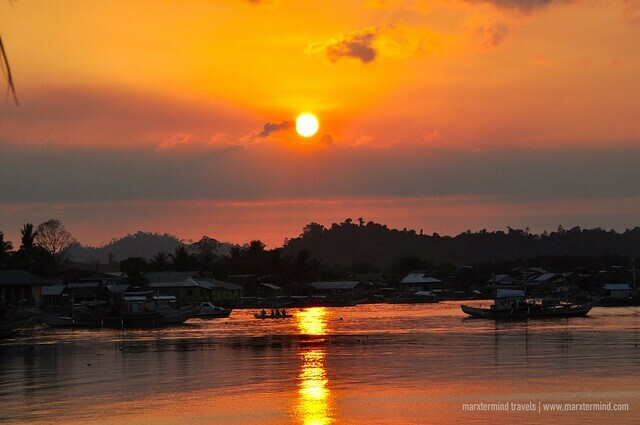 Travel time to get to Quezon takes about 2 ½ to 3 hours, with fare that costs around PHP 200 per person. The 3 hours travel to Quezon was unexpectedly amusing. The ride, the view and my seatmate contributed to that enjoyable ride. My van seatmate instantly became a friend. We talked for almost the entire trip that we sounded like we were old friends who met again after a long time. She is from Quezon but currently living in Manila for work. She was curious why I would be going to her hometown. Then I’ve told her that I like taking off the beaten path – and I was curious about the place. I told her my purpose of visiting Tabon Caves, which she have then told me that that place was a good destination most especially the beach in front of it. Hearing all her stories about Quezon got me more excited to see the place for myself. 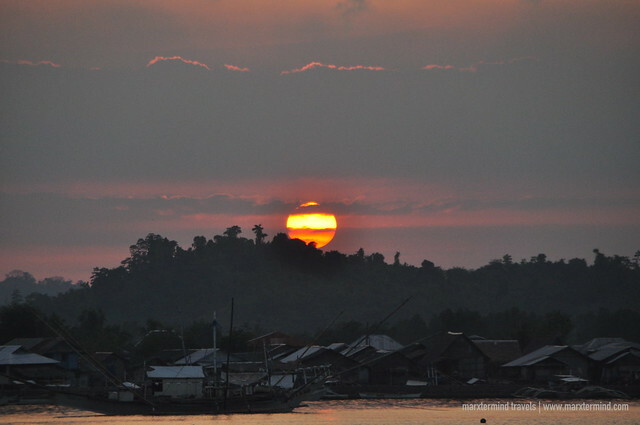 It was already late afternoon when I arrived at Quezon. I asked around how to go to Joavech Café and Pensionne and I was told to ride a tricycle to get there. So, I hailed one and asked the driver to take me at the pension house. 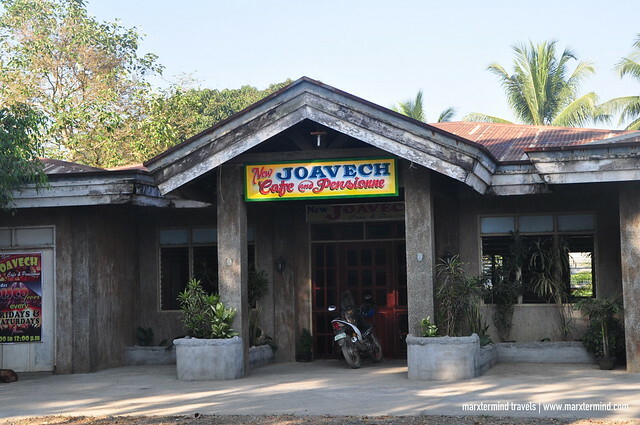 Joavech Café and Pensionne is 5 minutes tricycle ride from the terminal. When I arrived at the pension house, there were also other guests trying to get rooms but the establishment seemed like still closed. It looked like there were no other guests at that time and we were the first ones to arrive. After few minutes of waiting, some of the staff appeared and opened the door for us. They pleasantly welcomed us and asked if we will be checking in. We asked if there were rooms available and we were told of the different accommodation types. I asked for the cheapest room and that was the fan room that costs PHP 200 per 24 hours. The room is just a basic one. It is a fan room that can accommodate two persons. It has a double bed, fan, private bathroom and electric sockets. Towel is provided for free. After having my late lunch at the pension house that consists of instant noodles and bread because restaurants and eateries weren’t open that time because of the holiday, I decided to explore a bit of the municipality. I roamed around and visited some few landmarks in the area. I went to the church and plaza. I settled for a while at the plaza watching the juveniles playing around but it bored me after some time. Then I thought of going to the pier and catch the sunset from there; perhaps it could be a more exciting pastime. From the plaza, I walked down the road towards the pier. The pier is nearby the public market. It took me about 10 minutes of walking until I finally reached the pier. When I got to the pier area, I settled in one of the benches and from there, I serenely waited for the sunset. I was glad that I’ve thought of going to that place. The sunset was just stunning. 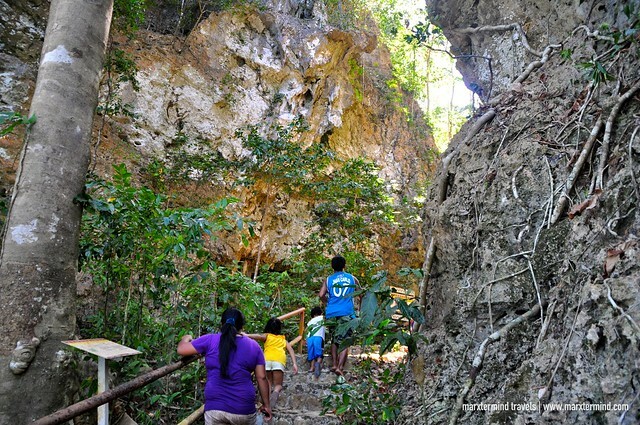 Quezon is home to the Tabon Caves where the remains of the Tabon Man were discovered. The cave complex is located in the Lipuun Point Reservation. 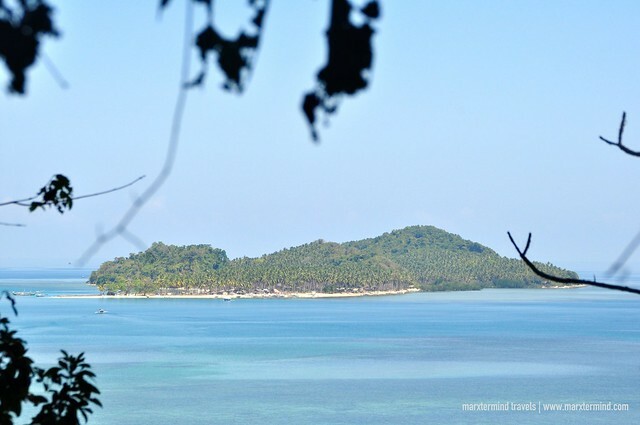 It is a 138-hectare museum site reservation that lies along the western shoreline of Southern Palawan. 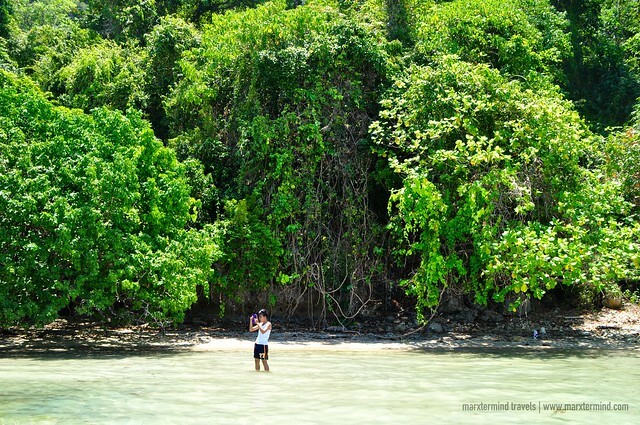 The place was an island before but it is now linked to the mainland Palawan through a general mangrove development. 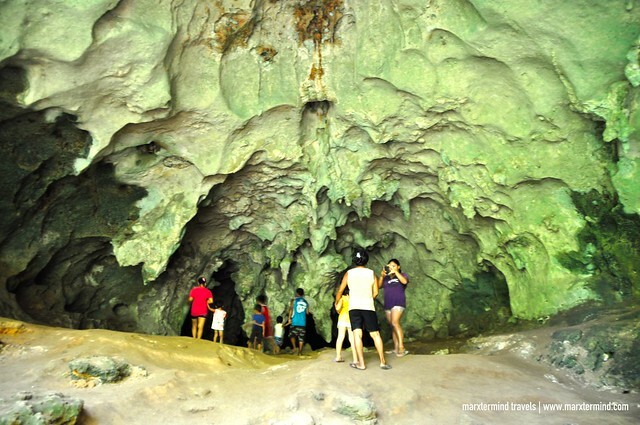 Tabon Caves is the most popular tourist spot to see in Quezon. 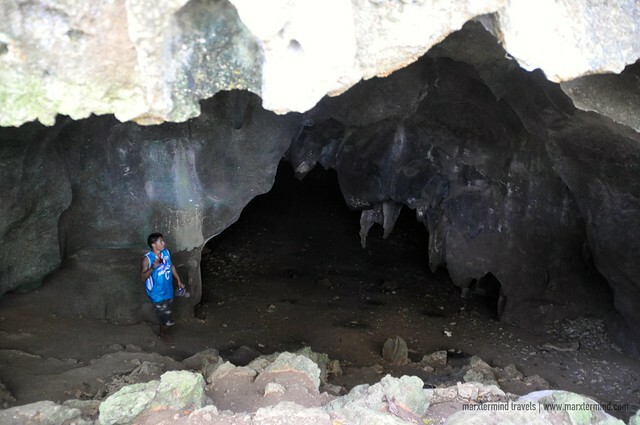 The cave is being maintained and managed by the National Museum. All visitors have to secure a permit from the National Museum before visiting the site. The National Museum that is located within the town proper is open daily even on a holiday. 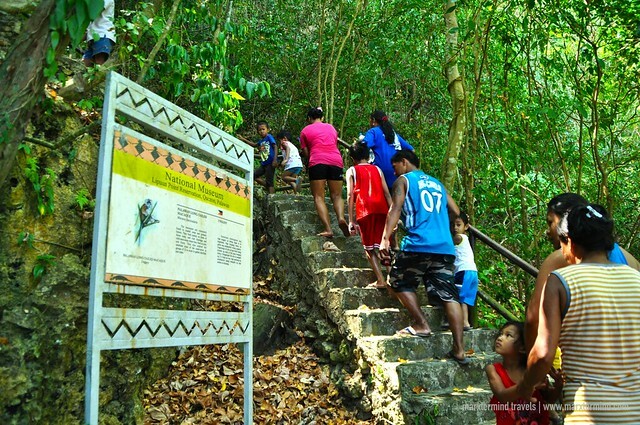 Entry permit to the Tabon Caves costs PHP 20 per person and must be paid at the museum. 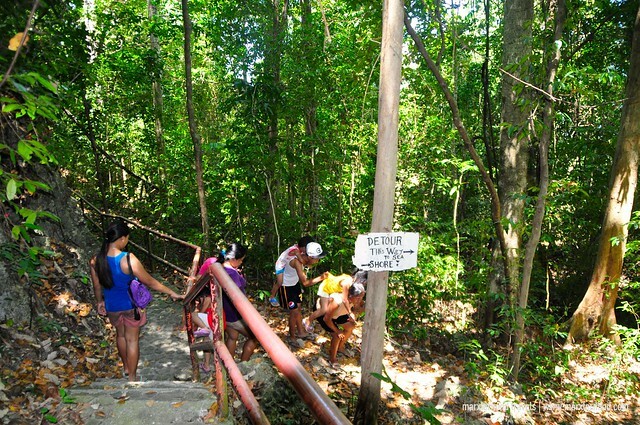 Getting to Tabon Caves can be done by hiring a boat from the pier. The boat costs PHP 800 round trip. 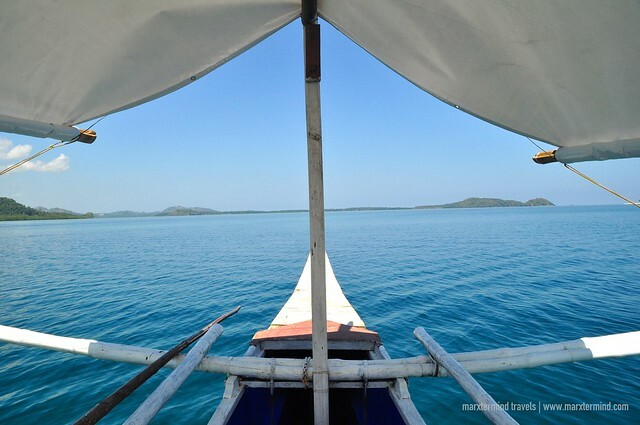 I tried to wait for other visitors whom I can join to in getting to the Tabon Caves but I wasn’t able to find one so I hired a boat entirely for myself, which I’ve found very costly. If you wish to join other tourists to lessen the cost, I guess it’s better to wait at the museum because people will have to go through the museum first before visiting the cave complex. 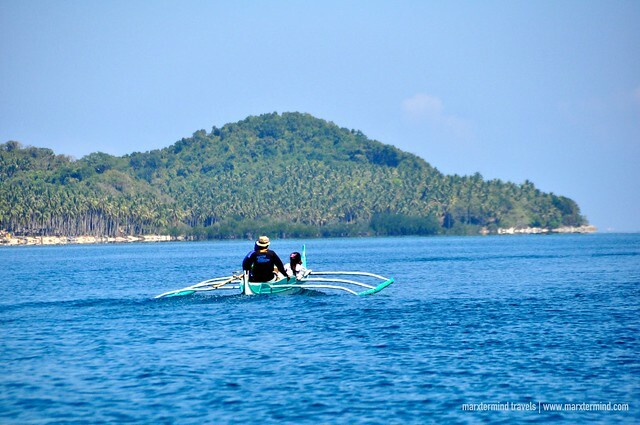 And when I asked some locals when I reached Tabon Caves, they’ve told me that they rode the boat from the fishing village and not in the pier area. The boat ride from the pier to Tabon Cave Complex took less than an hour. When I reached the Tabon Caves, I was then told to go to the registration area and asked to present my permit to the officer in charge. I thought I was going to be alone but I joined a group who will be going for a tour as well. 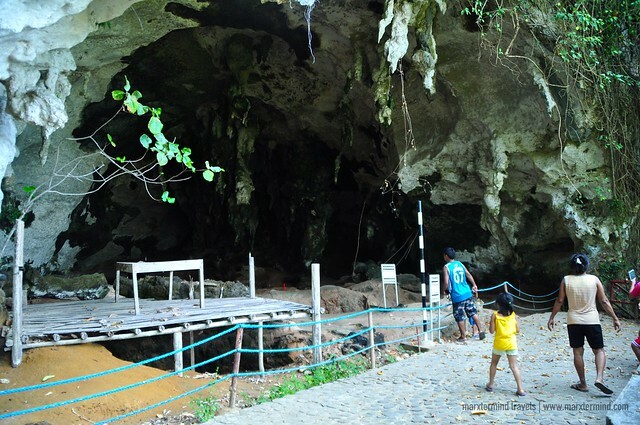 Tabon Cave Complex has 29 explored caves but only seven of which are open for public viewing like Tabon Cave, Liyang Cave, Diwata Cave, Igang Cave, Tadyaw Cave and Manunggul Cave. The tour took more or less an hour. Though we didn’t enter extremely inside of each cave, the tour was so exhausting because of the ups and downs. 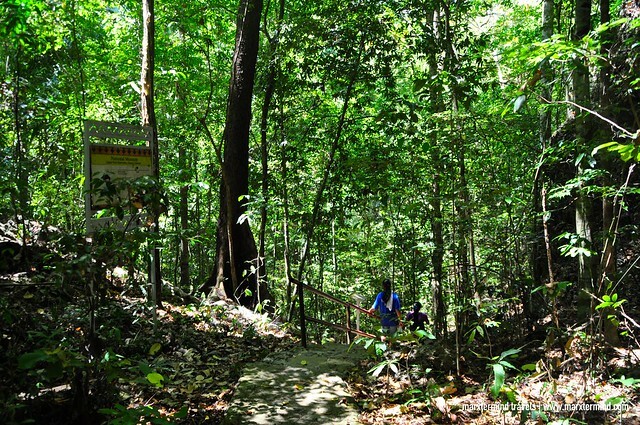 The path to get to each cave opening was concrete but it was so laborious to get to and from each cave. When our group found a detour to get back to the cave complex entrance, we took the trail and ended up reaching the beach. It was already lunch time when we finished the spelunking activity. The family who I had participated to during the tour offered me to join them for lunch. Because I wasn’t able to bring any food and was already feeling hungry, I gladly acknowledged the offer and went to their place and had lunch with them. Thank you Panaguiton Family for the kindness and giving me free lunch! 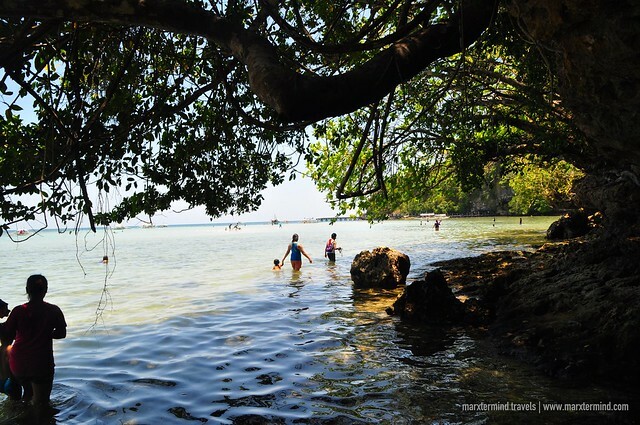 My initial plan was to only visit Tabon Cave Complex and get back to the town proper afterwards but seeing how pleasant the beach area in front of the cave complex was so irresistible. The beach was so enticing that I couldn’t help but to take a quick dip first before I leave Tabon. The water is so clear. It is shallow and calm. 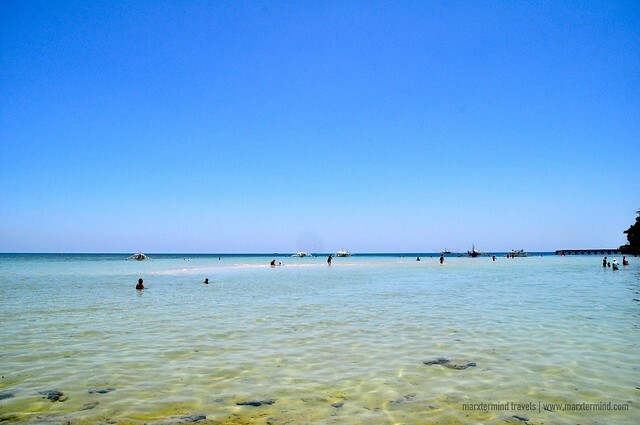 There’s even a sandbar that looks really lovely. If given more time, I would be spending till late afternoon at the beach area. The beach was really nice. 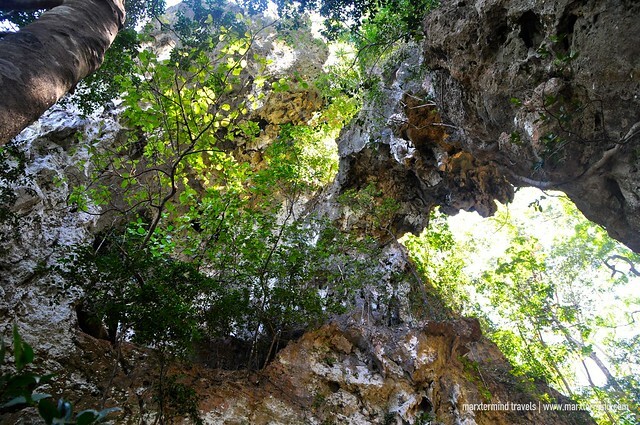 There are also some other islands that are located nearby the cave complex. 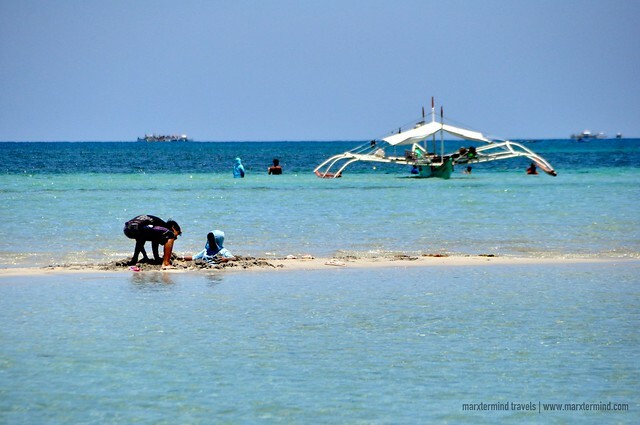 Getting to each island costs PHP 200 each on top of the regular boat fee from the pier. 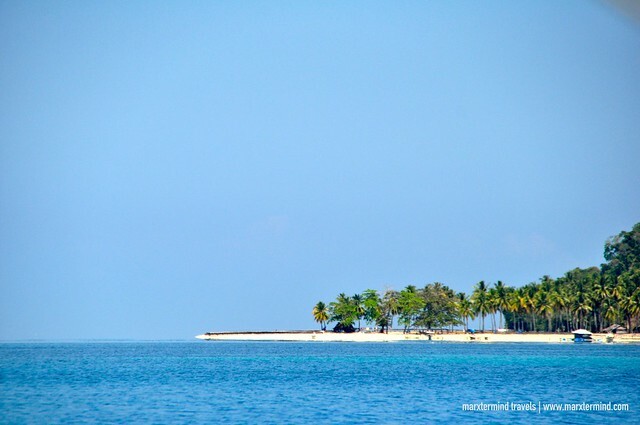 I spotted two islands nearby that I desire I could get to but I wish I could have more time in Quezon to visit those. I have to get back to the town proper at 2:00 PM to catch the last van that goes back to the city of Puerto Princesa. I made it on time before the last van out of Quezon departed. My seatmate from the van I road to get to Quezon fetched me from the pension house that I was staying and accompanied me to get to the terminal area. It was a missed opportunity that we weren’t able to get around Quezon because of some errands that she needed to attend but nevertheless, I was so glad to meet her. I instantly got a new friend. Quezon was not my route when I planned of visiting Palawan. But it surprised me with the simplest things and its natural beauty. It let me experience one of the best memories in traveling and that is meeting new people. I had not only met one but a bunch of kindest and fun people on earth. Now, I hope I can visit Quezon, Palawan again to experience an even more surprising journey and uncover the rest of its natural wonders. Certified Hottie: Buffalo’s Wings N’ Things!